In the world of Internet Marketing, the old adage of “If you build it, they will come” is not true, even though it would be a lot easier on all of us if it was! Traffic generation is the lifeblood of any Internet business, however generating a large amount of visitors to your websites and products is something that many online business owners find really challenging. You work really hard on developing a new product or launching a new website. You've really put your heart and soul into the project and you really believe that people are going to love what you're offering. Boom! If you want people to know about your site then you've got to spend some time and effort marketing it to people. You can have the most amazing product and website in the world, but if nobody actually knows that it exists that you aren't going to get very far. This means putting some effort into generating traffic. Inside this report you will uncover some basic low-cost methods to help get you started generating lots of traffic to your website. The book is a short read, so we’re going to cut to the chase and put you in the position of being able to start generating the traffic you need to dominate your niche. 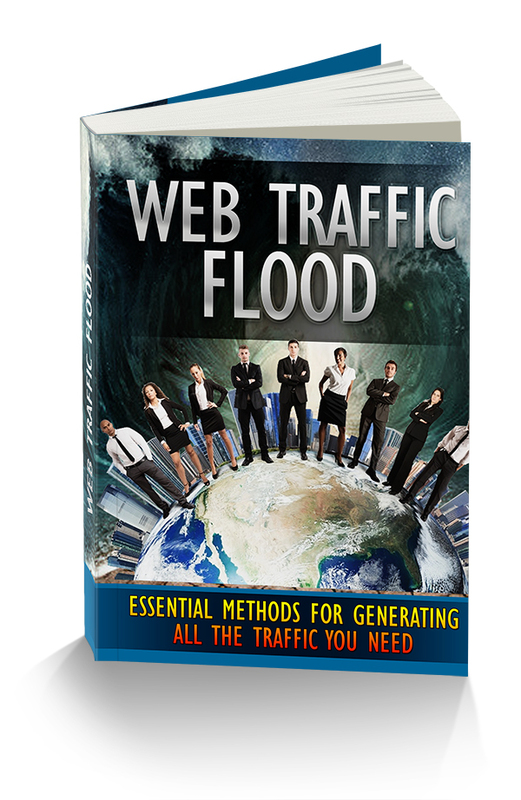 Are you ready to take charge and build explosive traffic to your website? 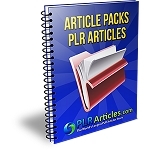 Master Resell Rights License Terms. [YES] You may resell this product. Suggested retail price: $9-$19. [YES] You may sell/pass resell rights/master resell rights to this product. If doing so, please make sure to include your own resell rights/master resell rights terms document.